The coffee giant on Saturday announced its new policy, which says that customers, including those who did not make a purchase, can come to its cafes and stay – as long as they behave properly. The announcement comes about five weeks after a manager at a Philadelphia Starbucks called the police on two young black men who had arrived at the coffee shop early for a business meeting. One or both of the men had asked to use the bathroom but were told they couldn’t use it because they had not bought anything. Starbucks executive chairman Howard Schultz told Gayle King of “CBS This Morning” that the manager, who is no longer with the company, probably acted on her own “unconscious bias,” and the incident raises questions about whether the men were racially profiled. The two men, Rashon Nelson and Donte Robinson, reached a settlement with Philadelphia city officials. This month, they agreed to a symbolic payment of $1 each and asked the city to fund $200,000 for a grant program for high school students aspiring to become entrepreneurs. The incident placed Starbucks in a harsh public spotlight, resulted in days of protests and prompted rebukes from local leaders. Under the new companywide policy, people who come to Starbucks locations without buying anything are considered customers and can stay. If someone becomes a safety threat, Starbucks employees should call 911. Depending on the circumstances, a disruptive customer can also be banned from Starbucks stores. “We are committed to creating a culture of warmth and belonging where everyone is welcome. 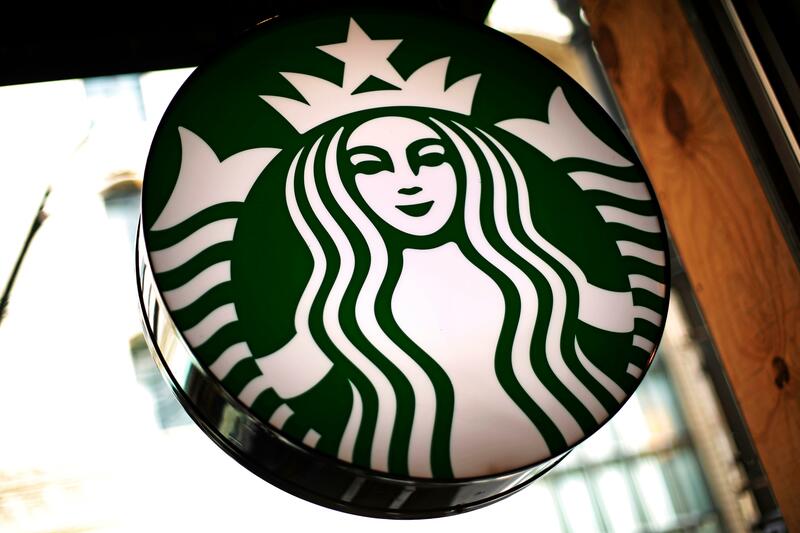 … We want our stores to be the third place, a warm and welcoming environment where customers can gather and connect,” the company said in a statement, referring Starbucks’ claim to fame as a “third place between work and home” where people can spend their time. Published: May 20, 2018, 8:30 p.m.